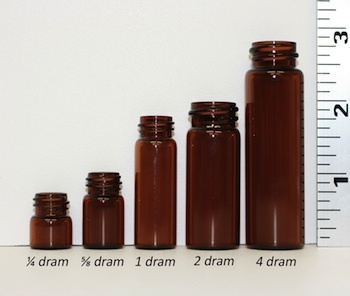 Quickly and easily convert drams to ounces to mL with this hand volume conversion chart. Please note that some containers for sale on this website are approximated in their volume. Convert milliliters and cubic centiliters to ounces and drams. Approximate equivalent (mL or CC) conversion to oz. Please note that these conversions are approximate. Milliliter (ml): Milliliters are used in the metric measurement system to measure units of liquid volume. 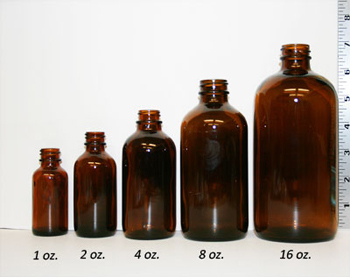 One milliliter is equal to one cubic centimeter or 1/1000 of a liter. Dram (fl. 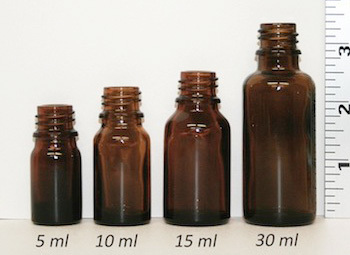 dr.): Drams come from the old English apothecary system and are used to measure units of liquid volume. One dram is equal to 1/8 of an ounce, or 3.697 milliliters. Ounce (fl. oz. 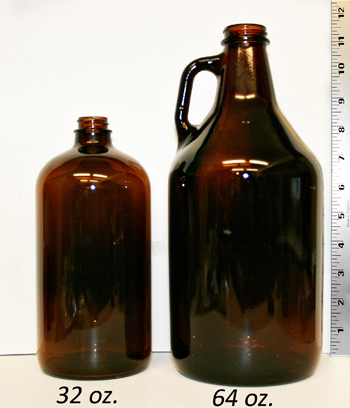 ): Fluid ounces are used in the Engish measurement system to measure units of liquid volume. One fluid ounce is equal to 1/8 of a cup, or 29.6 milliliters.